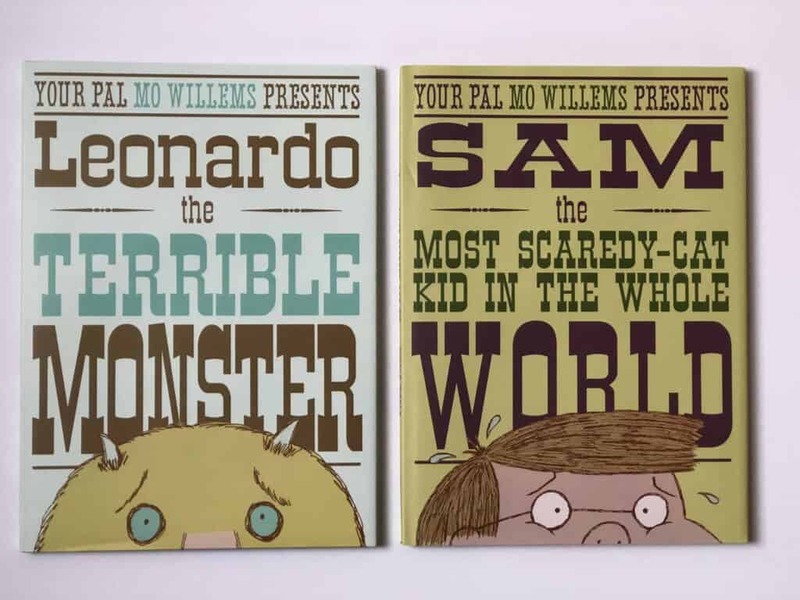 Check out these great books from Mo Willems and Make your own Scaredy-cat Kid Calming Jar. This post is sponsored by Disney-Hyperion. All opinions are my own. I have five kids and one of the biggest surprises of being a mother is learning how different each kid is. I have kids who seem to be born with so much confidence that they could conquer the world in one day. Others though, see fear at every turn and question every step of the way. It is amazing that each kid requires a completely different way of parenting to help them through their personal challenges in life. As a parent, one of my favorite resources to turn to for help is books. Books have an amazing way at teaching kids life lessons at the level they need to understand it. Stories are an amazing way to not only entertain but also encourage change. 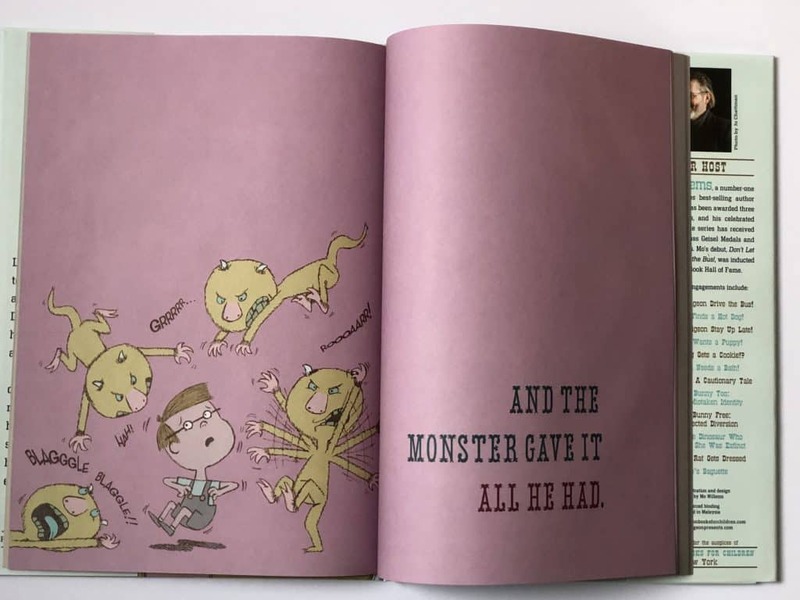 Mo Willems books are a fantastic tool for helping parents help their kids through their struggles. Whether it is fear, anger, making new friends or learning important life skills you can find a book to help them understand the importance. 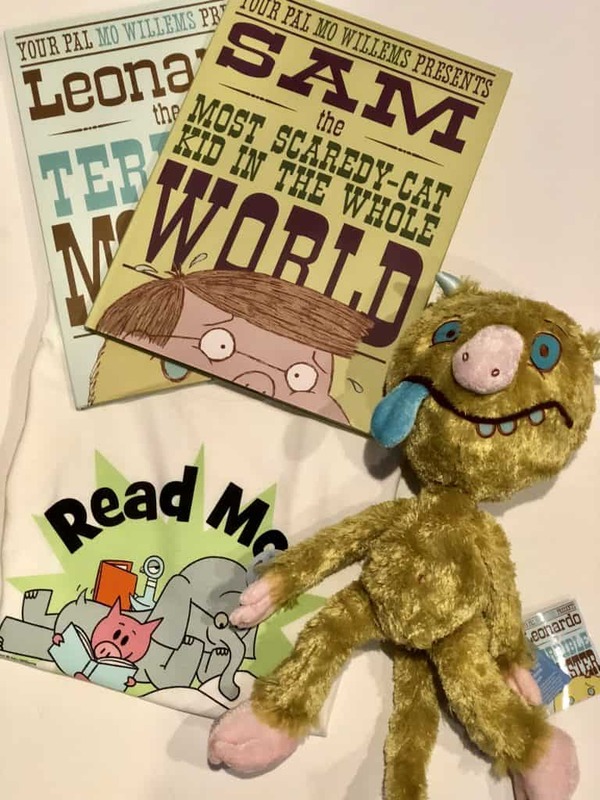 We were so excited to get Sam, the Most Scaredy-cat Kid in the Whole World the new companion book to Leonardo, the Terrible Monster By Mo Willems because they personally were able to help me with the “Scaredy-Cat” needs of one of my own kids. “Sam is afraid of anything and everything—except for his friend Leonardo, the terrible monster. Kerry is afraid of everything and anything—except for her friend Frankenthaler, the other monster. One day, the two scaredy-cat kids make a particularly scary discovery: each other! I have a daughter who struggles with anxiety and fear. If this is a struggle a child of yours has, then I am sure you understand the tears, sadness and heartache that comes along with it. Just like Sam, my daughter was scared of anything and everything and often this became a battle that made me feel helpless as a parent. 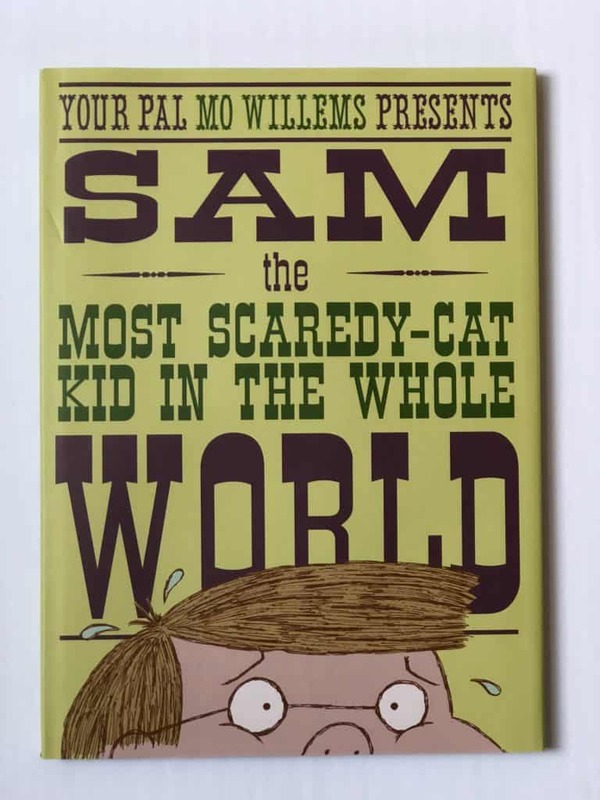 Reading Sam, the Most Scaredy-cat Kid in the Whole World helped her to learn that taking risks, making friends and trying was worth the rewards that came. 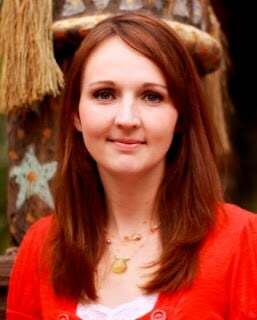 The anxiety is still there, though and so there are different steps that we can take to help her with her “scaredy-cat” kid fears. 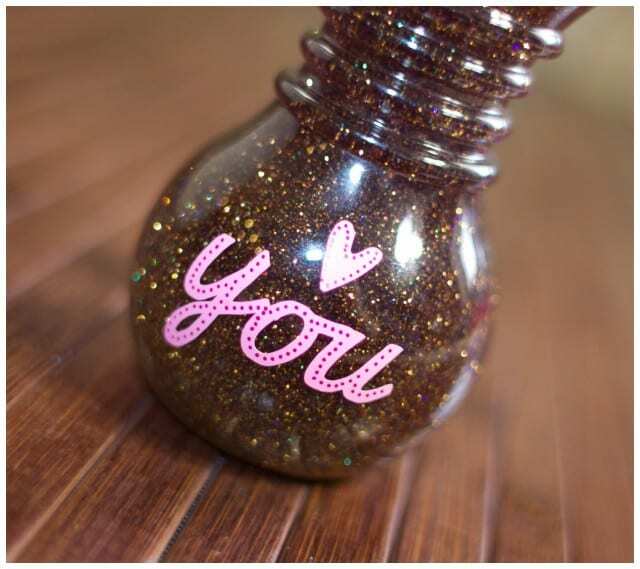 One thing we have done for her is make a Calming Jar that she can shake and watch the glitter fall when her anxiety is high. 1. Find an old water bottle or shaped jar. Plastic naturally works best because it is lighter and unbreakable! 2. Fill jar with HOT water. 3. Add desired about of glitter to the hot water. I recommend using your child’s favorite color. 4. Add a small amount of glue to the water. 5. Shake, shake, shake like CRAZY! This step is important to break up the glue. 6. Use super glue to seal the lid onto the bottle so your kid can’t open it and dump it out. 7. I used my Cricut Machine, to personalize the jar. A simple Love You, reminds my daughter that even if she is mad or sad, she is loved!! 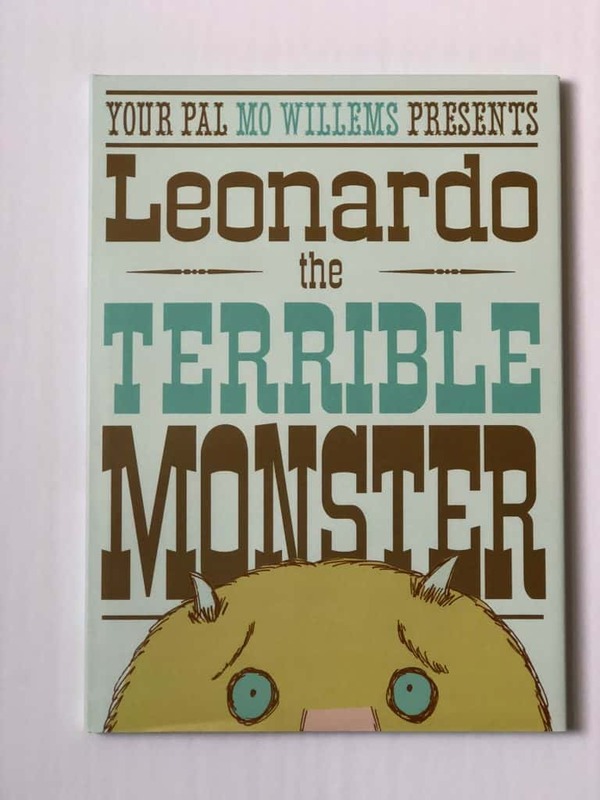 Sam, the Most Scaredy-cat Kid in the Whole World and Leonardo, the Terrible Monster By Mo Willems are really fun books that help teach kids through stories to conquer their fears. They are recommended for ages 4-8. To learn more about these and other great books by Mo Willems visit the Official Website, follow Disney-Hyperion on Twitter and check out Disney Books on Facebook and Instagram.